Workers of Jamat-e-Islami (JI) on Wednesday took to streets against alleged bribery and indecent behavior of National Database and Registration Authority (NADRA) in Karachi. The activists staged a protest outside NADRA headquarters, saying that the authority is doing injustice with all the communities living in Karachi. 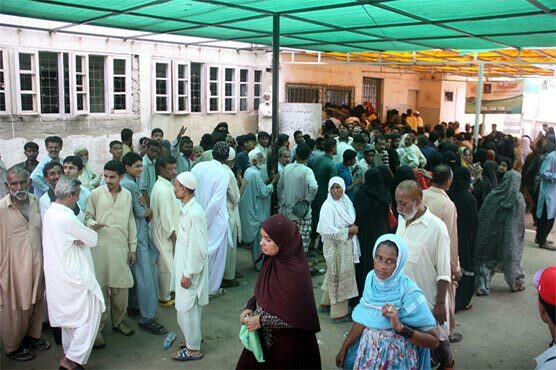 Amir JI in Karachi Hafiz Naeem-ur-Rehman said that NADRA is taking a bribe from the locals.